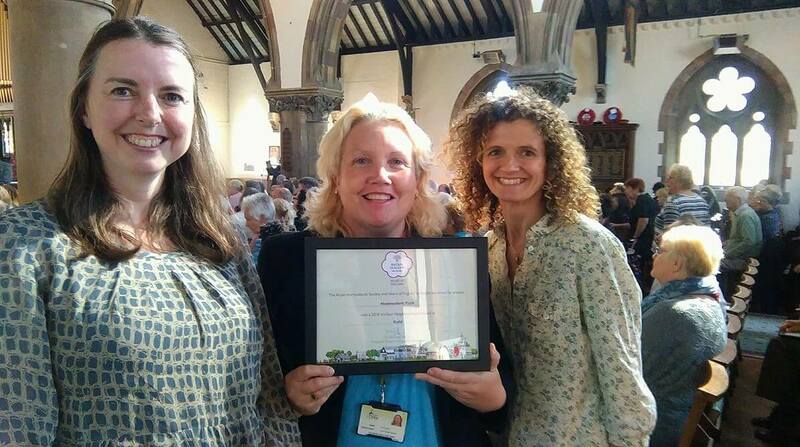 On 20 September representatives from Hednesford Park were delighted to pick up a gold award from The Heart of England, Britain in Bloom with the Royal Horticultural Society’s ‘GOLD 2018 It’s Your Neighbourhood Award’ at the ceremony in Acocks Green. Officers and volunteers at the park work throughout the academic year with local schools learning about the environment, composting, Learning all aspects of gardening and working towards the Schools RHS gardening Award. Local schools take part in forest schools; adults have taken part in Social Forestry sessions where they learn the importance of our trees, mental wellbeing and taking part in craft activities that recycle our natural resources. RHS Britain in Bloom campaign enables participating communities to work across different areas. It is the only campaign which takes a more integrated approach to community improvement and which uses horticulture as its foundation. Participating communities are asked to focus their initiatives around RHS Britain in Bloom’s three core pillars of: Horticultural Achievement, Environmental Responsibility and Community Participation. 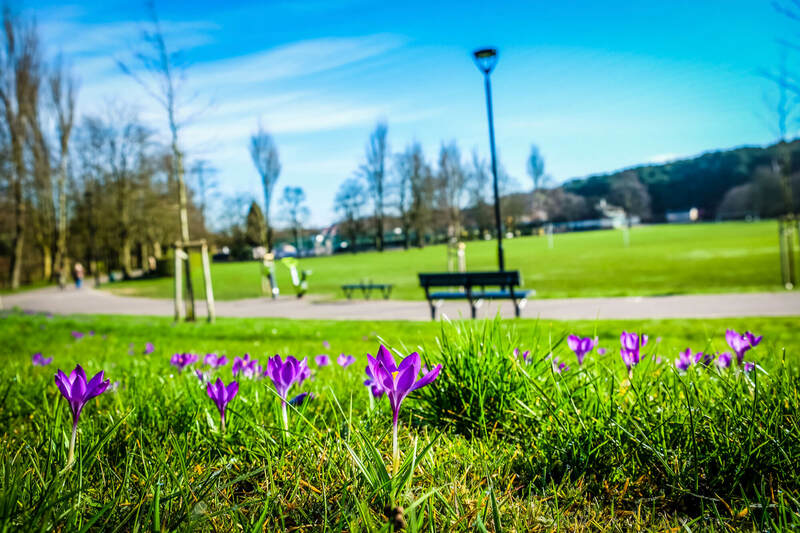 The Royal Horticultural Society’s Britain in Bloom campaign is one of the largest horticultural campaigns in Europe, involving over one thousand communities across the country each year. Communities that participate in RHS Britain in Bloom benefit in a variety of ways but some of the most common benefits are: Cleaner and greener surroundings, creating a sense of community through improvement of public spaces and positive interaction between community members, safer environments for the enjoyment of local people, long term improvement for the environment by addressing issues such as sustainability, resource management, conservation, litter, graffiti etc. The full Press Release from Cannock Chase Council can be seen here.